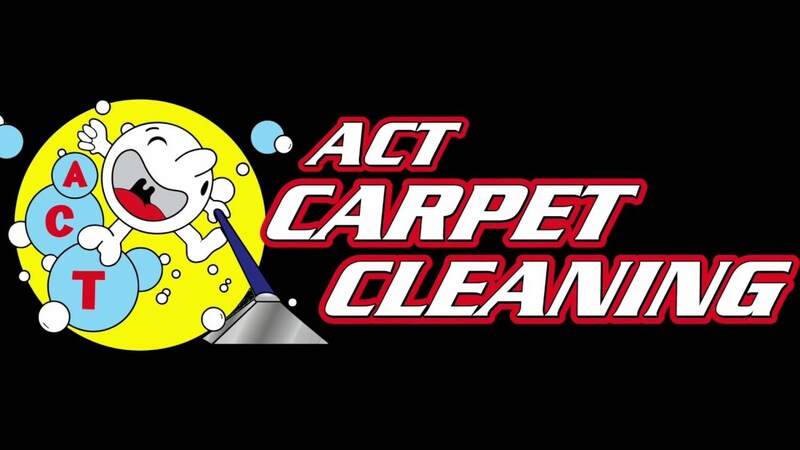 ACT Carpet Cleaning - Bakersfield CA Premier Carpet Cleaning Company. "Great service and awesome prices! My carpets have never looked better. Highly recommend." "Fast service and quality work. Alex was very professional and courteous. Thank you!!" "They shampooed the carpets at my mom's house and did an excellent job. They were quick and efficient and helpful.."
"We could keep posting our amazing reviews, but that would go on for eternity. We know you don't have that time! So call or text us now so you can be our next great review!" "I am so happy with how my carpets look and the next time I need them cleaned, the first and only call I will make is to ACT Carpet Cleaning!" "Great prices and great service. Our carpets seriously look brand new! ACT does really great work!" "These guys have been the best carpet cleaners we've found in Bakersfield! They are easy to work with and always do an incredible job! Would definitely recommend to friends and family!" "Used there service multiple times throughout the years and have been very satisfied. I have recommended them to all of my friends and family. Great company to deal with and really good prices. ain!" "Fantastic job at a reasonable price. Thanks guys.!" What’s the big deal about getting my carpet cleaned by a professional in Bakersfield? I spent all this money on our new vacuum and we use it on a regular basis. Well, that’s all fine and dandy but are your vacuum and mops really doing a thorough job? That is the question you must ask yourself. Even though carpets may appear to be nice and clean to the naked eye, it’s a fact that carpets capture pollutants of all types and contaminate your indoor air quality. It’s bad enough we live smack dead in the middle of the San Joaquin valley where we have to endure some of the countries worst outdoor air quality. The American Lung Association graded Bakersfield with the second worst air pollution in the United States. Let’s not pollute the air we breathe in our very own home as well. Kern County’s airborne pollutants such as these will eventually deteriorate your carpet over time and that’s the last thing we want. Step it up and be proactive. Reach out to our carpet cleaning company that has the experience, plus the knowledge to remove such impurities from your home. The obvious reasons to spruce up your carpets by an expert is due to the stains they have acquired over the years. It happens to all of our households that bring in a lot of traffic. Children, pets, friends, and family all contribute to the wear and tear of your home’s floor surfaces. If you have ever suffered from allergies you will be able to relate to this. All year around residents of the central California region have to fight off pollutants, pesticides that our agriculture must use for crops, and many other impurities our immune systems must defend against. Having your carpets and floors thoroughly steam cleaned can get rid of all of such contamination in your home. Even when we vacuum and dust our living area on a regular basis there are still millions of pollutants we can can’t eliminate. Millions of allergens are in our living quarters and your carpet is the best place to retain these particles. Irritants will get trapped inside your carpeted floors and over time carpets will get filled up and the allergens have nowhere to go but in the air, you breathe inside of your home. It has been proven that the Chem-dry hot carbonating extraction that we use to clean purify your carpets will eliminate over 96% of all allergens that are trapped in your carpets. As a result of our work, you and your family will enjoy the fresh air on a regular basis. This is especially important for the people who are asthmatic. As you know any type of irritant can set off an attack at any time depending on how severe your asthma is. Professionally cleaned carpets give you control over such allergens and we believe this is a crucial element to healthy living. The dreaded dust mite A.K.A bed mites are a major problem in our homes and Act Carpet Cleaning has the solution. First of all the define what a dust mite is. This time, particular is blind to the human eye making them even more dangerous to our respiratory system because what we don’t see we tend not to worry about. We understand you do your best to keep you home clean by dusting, vacuuming, and regularly doing laundry. The bad part about this is our normal cleaning routine does not get rid of dust mites altogether. It has been proven that our carpet cleaning services will extract dust mites 20 times more than vacuuming. If you’re looking for other ways to get rid of dust mites here is a list that will help. When temperatures in Bakersfield are over 90 hang your bed sheets outside in a safe place away from other dust particles then proceed to wash them in a hot wash cycle. Purchase new pillows for you and your children a couple times a year. Wash your children’s stuffed animals in a hot laundry cycle. Of course, it is difficult to implement all of these tactics but we believe if you can practice one of these it will help tremendously. Most of us value our home’s worth and there is no better way to show it off than by having appealing carpet. Whether your own office space, a home, or both making a good impression on company is important. We believe maintaining your carpets can really pay off in the long run especially if your planning on putting your property up for sale. 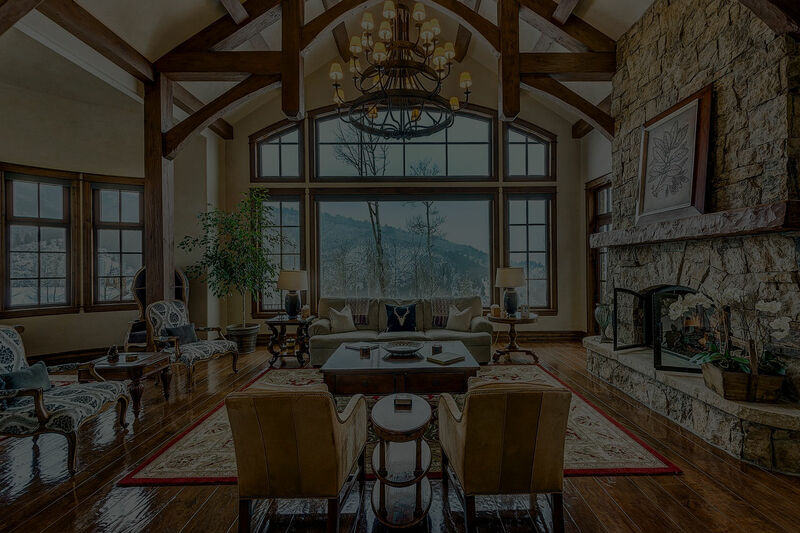 One of the first things buyers are presented with is the floors and how they look. Granted they will have the option to replace carpets or whatever type of flooring you have but when you have unattractive carpets it gives people a bad visual. When you invest in your floors cleanliness you are putting money toward the foundation of the home. Replacing flooring whether it be carpet, tile, or hardwood it can be very pricey for you or a new owner. Consider tackling this task by hiring experts that have the knowledge to complete the job efficiently and at a fair rate. Our Professional Steam Cleaning system deep cleans and sanitizes carpets to ensure your family has a comfortable and clean environment to live, play and work. Grout lines collect hard to reach dirt and grime. We have powerful cleaning tools to restore your tile and make them shine like new! If you have stale tobacco smoke or are dealing with lingering pet odors, our proven system can freshen up your home and get rid of those stubborn scents!